Make a Difference… Thanks for visiting Homeroofline Altrincham. 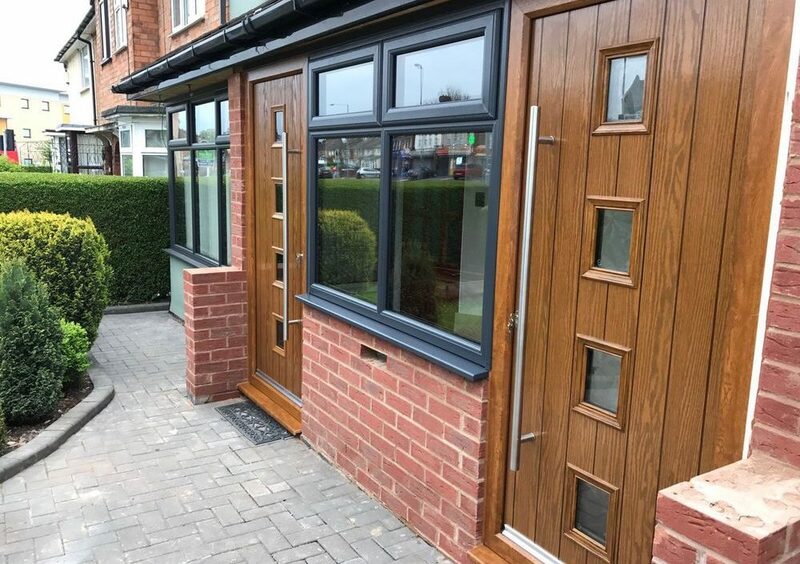 Where we believe in making a difference, that’s why we provide home owners all over Manchester with only the latest innovations in Double Glazing in Altrincham. Use our services and products with total confidence and peace of mind. Not only are our works and products building regulations compliant, we can also supply deposit indemnity and insurance backed guarantee. 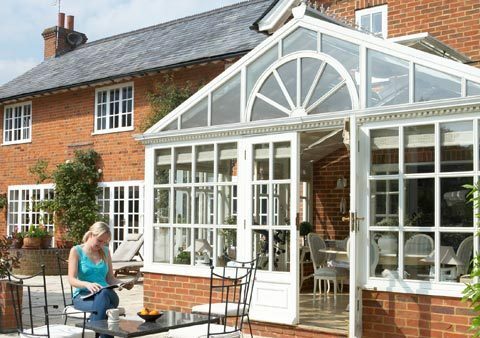 Homeroofline Altrincham has double glazing solutions for each and every type of property. 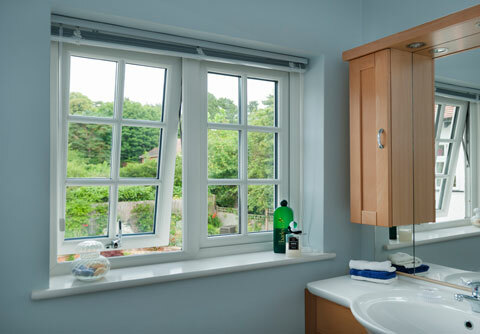 We can promise that your choice of window can be relied upon to provide many years of considerably better home living. We even insist upon providing you with further peace of mind on your asset by covering your windows with a 10 year guarantee should they let your home down so for double glazing in Altrincham look no further than Homeroofline Altrincham. We manufacture, install and supply affordable Double Glazing UPVC, Aluminium Windows, Doors Trade Frames, Casement, Sash, Tilt-&-Turn, Bi-folding doors, Patio doors, French Doors, and Porches.